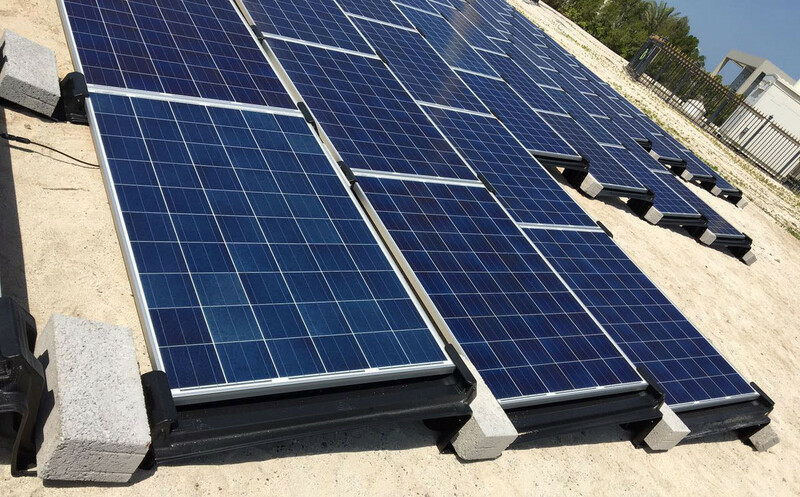 Since the United Arab Emirate have discovered the renewable energy forms, they keep investing into the growth of their solar power. 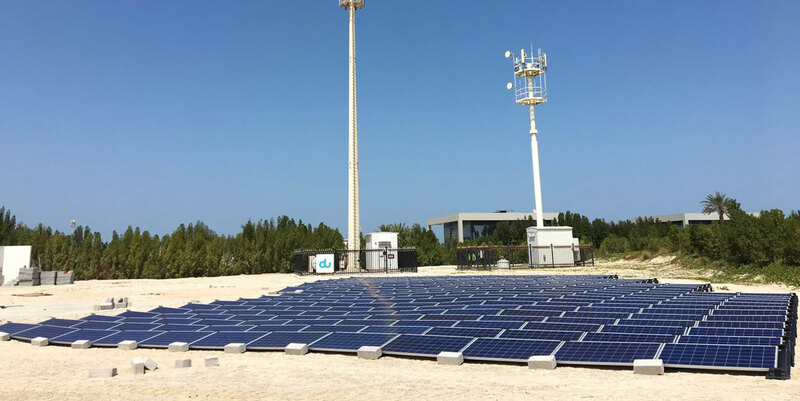 One of the latest installations is a free-field photovoltaic plant of 75 kwp on Nurai Island in Abu Dhabi. 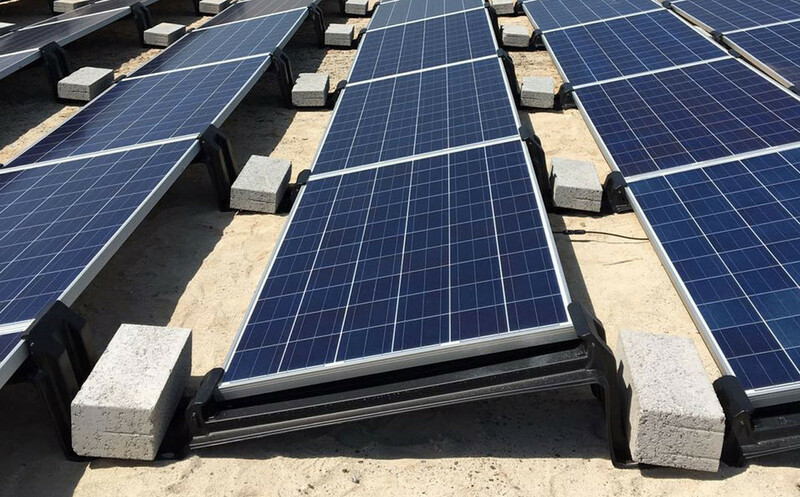 The plant which is installed on sand was mounted on the VarioTwin 4.0 mounting system of the Solardirekt Energy GmbH & Co. KG from Rheine, Germany. 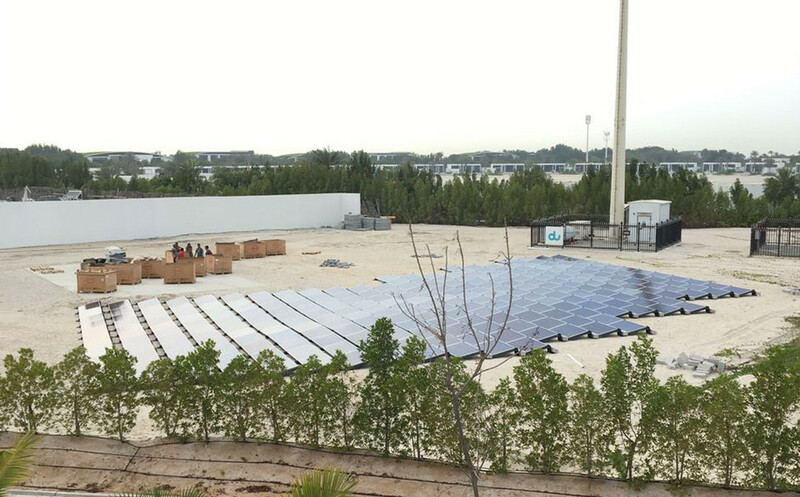 In addition to the independent assembly, Daniel Zywietz, Managing Director of Enerwhere Sustainable Energy, a Dubai-based plant manufacturer which specialises in large scale plants, was impressed by the simplicity of the system. While other systems of the VarioTwin product family have already been mounted outside of Europe, this was the first overseas delivery of the VarioTwin 4.0. 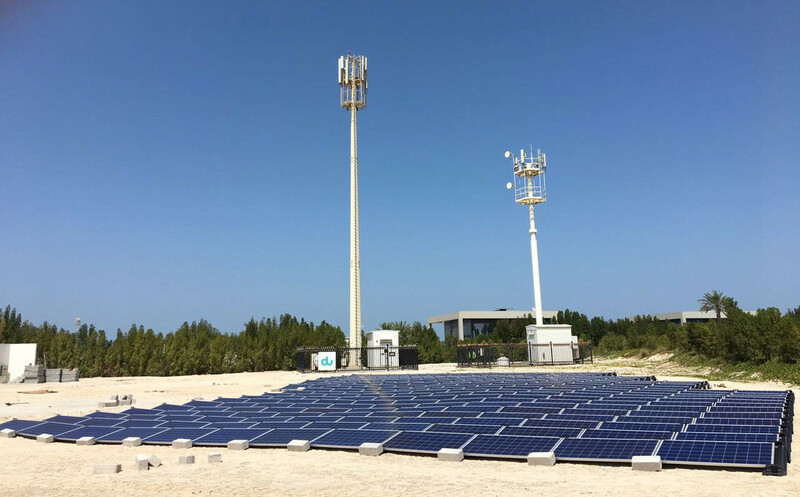 “The project was a logistic challenge,” says Peer Haase. He and Shareholder Manfred Brinkmann are now looking forward to the test results to get ready for the next delivery.